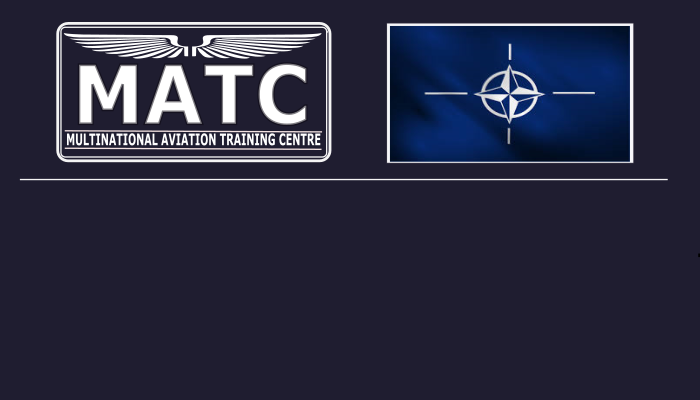 The MATC representatives attended the 20th AAT PTC Conference (Air Advisory Team Pre-deployment Training Course) which was held in Budapest, Hungary from 4th to 6th of November 2018. The main purpose of the MATC presence there was an endeavour to find possible ways for mutual international training continuation. All participants have agreed on importance of such cooperation in the future to keep once established close cooperation and have promised to make an effort to enhance desired interoperability. 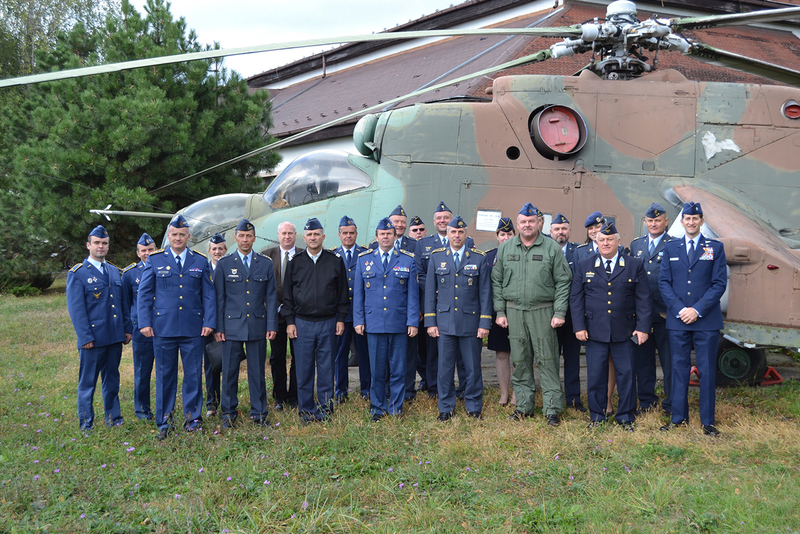 The first Mutual Bilateral Airworthiness Recognition (MBAR) conference after MATC activation as NATO Military Body took place in the DAP hotel in Prague from 4th to 5th December 2018. 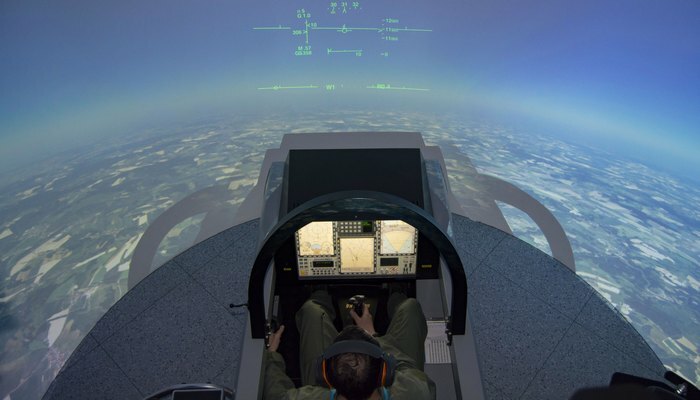 Event was attended by the Military Aviation Authorities (MAA) directors representing the Czech Republic, Croatia, Hungary, and the Slovak Republic as well as by the MATC Director. 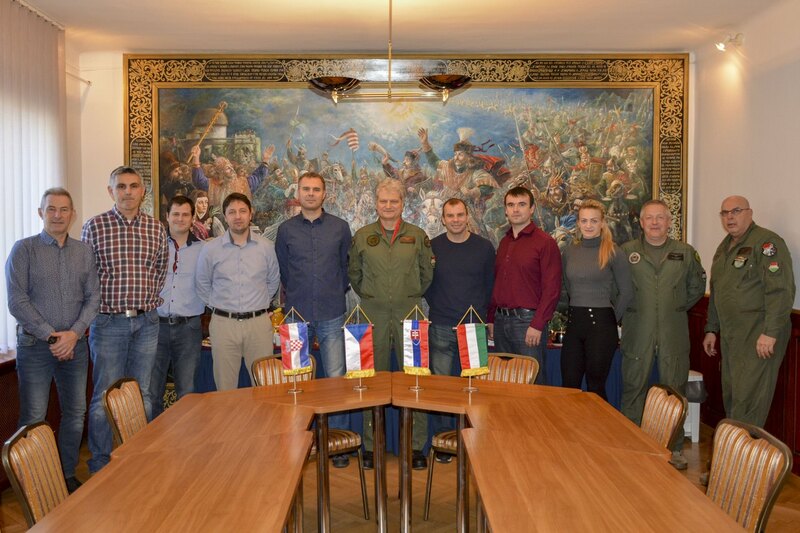 The participants signed the joint bilateral documents in order to prolongate MBAR certificates of procedures, rules in training the aircrews and maintenance personnel in the scope of MATC elements to 31st of December 2019. The Basic Course for UAV pilot-operators facilitated by the University of Defence Brno, Czech Republic and coordinated by MATC from 1th to19th October 2018 has been successfully finished. 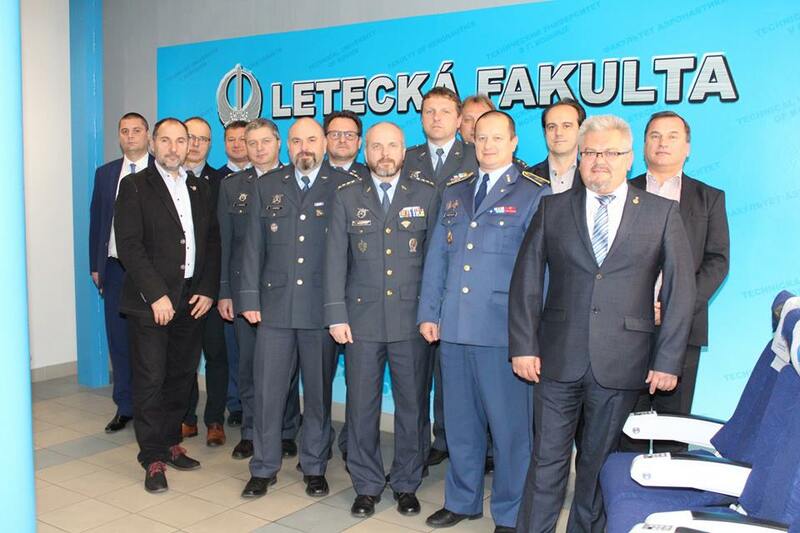 The Course attended thirteen recruited UAV pilot-operators from Czech and Slovak armed forces. 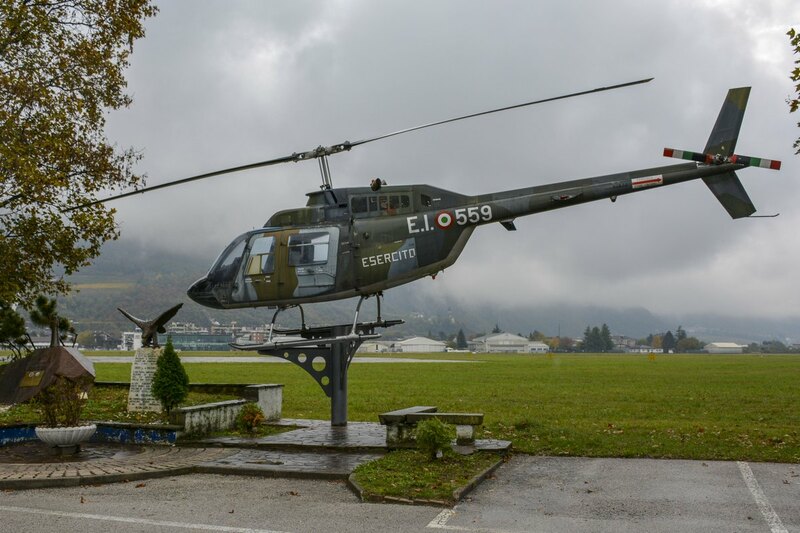 They were educated in the field of basic aviation issues and airworthiness and airspace management. 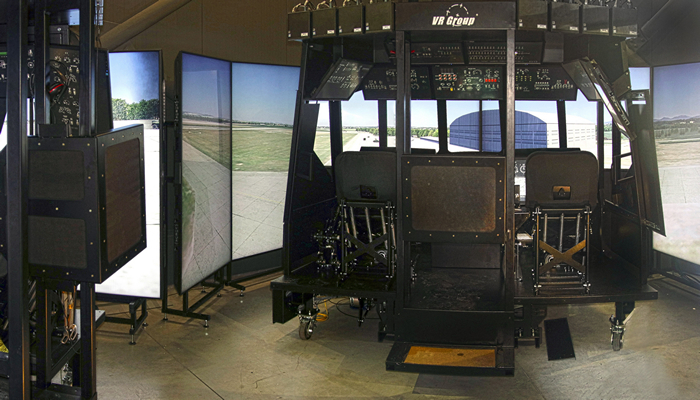 MATC secured the Subject Matter Expert from USAF who delivered classes for specified disciplines. Trainees obtained certificates from the University of Defence Brno and the MATC representatives on the last day of the Course. 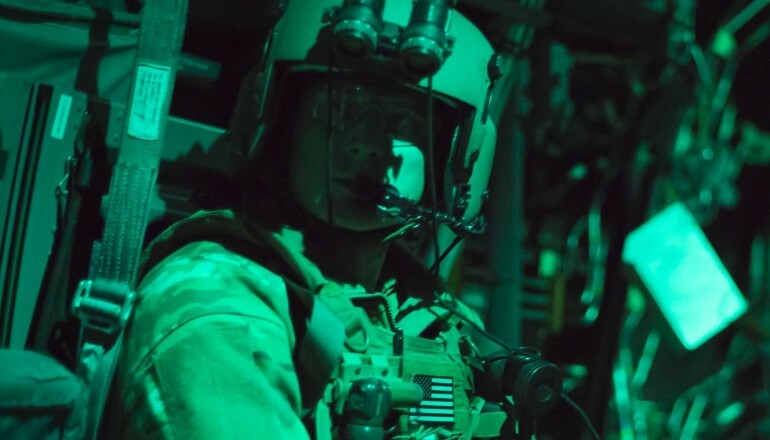 The next course for UAV pilots is planned for the year 2019.